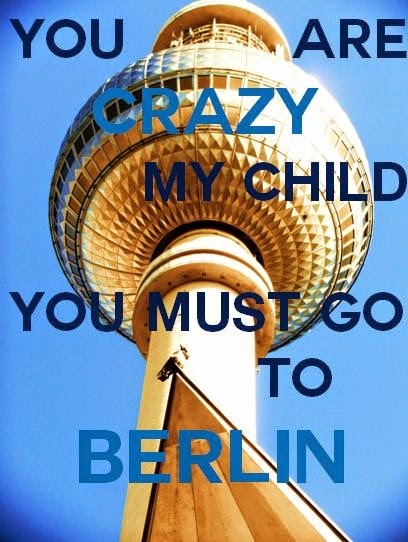 I’ve been living in Berlin since the autumn of 2013. The first winter has been especially tough. After all the soft light, the warmer temperatures and – to put it simply – the “Frenchness” of Paris, Berlin felt gruff, grey and cold. I still don’t feel like I have really arrived but a sunny Berlin is definitely a crazy, exciting and fun experience. 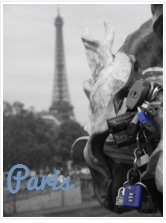 So, just as I did with my Paris posts I’d like to sum up my adventures in this ever changing city. 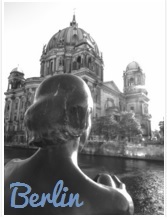 If you do not want to miss any post with even just a glimpse of Berlin - just click >>here<<. you can celebrate the "Fête de la Musique" in Berlin as well. Cheers to the French-German friendship! Here are impressions from the festival in June >>>2014. the Olympus Photography Playground >>> is said to be repeated in Berlin - i do hope so! Cupcake >>> (Friedrichshain) - i always have take-aways but the café itself is really cute! To find some "original" Berliner is getting really tough. Berlin is such an international city that it's easy to find people from all over the world who moved here. It's rather "open" in every aspect as well. This also means that you pretty much can survive just speaking English. While the French may just ignore you, Germans tend to be a little less rude when you're not even trying to speak their language. Still, it's possible that the directness and lack of smile sometimes makes you wonder... don't worry, deep down people are like soft teddybears but are known to "hide" it well. Once you've conquered their hearts you have a friend for life. With the fast pace of the city it is, however, not too easy and a lot of connections remain superficial. One thing that leaves me astonished by now is how tourists behave in Berlin. It seems that the city is a crazy party playground to them. Yelling, public drinking (the weird kind) and destruction seem to be part of an average tourist program. 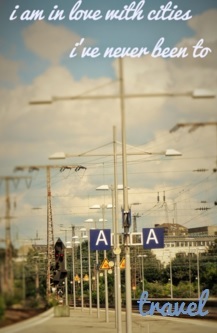 Be assured that people behaving so badly are rarely Berliners! I am happy to answer your questions to make this little section more informative!